Big Hit is preparing to find new talent in the world of music to form the latest boy groups. Last August 30, Big Hit announced that it would hold a global audition. This audition will begin in early October and end in early November. 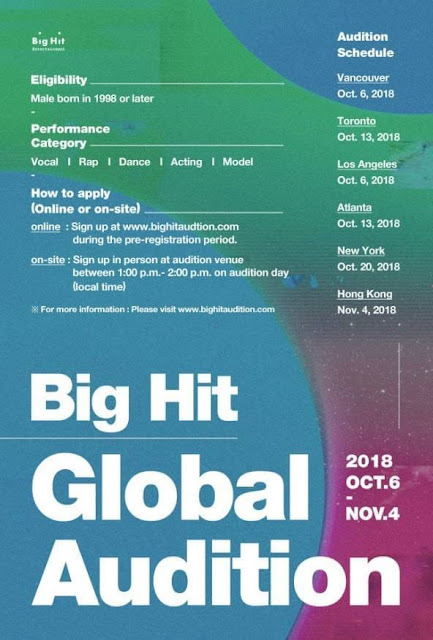 Not playing with this big plan, Big Hit will hold a global audition on the mainland of the Americas and Hong Kong. The city cities targeted by Big Hit are Vancouver, LA, Toronto, Atlanta, New York and Hong Kong. 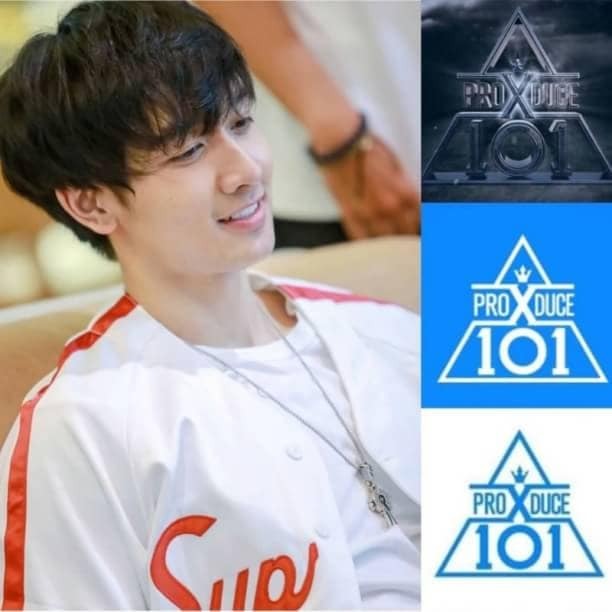 Only men born in 1998 or after 1998 are eligible for this audition, while the application form can be filled online via website https://www.bighitaudition.com.